Growing up in France and being surrounded by Impressionists works has influenced me as an artist. 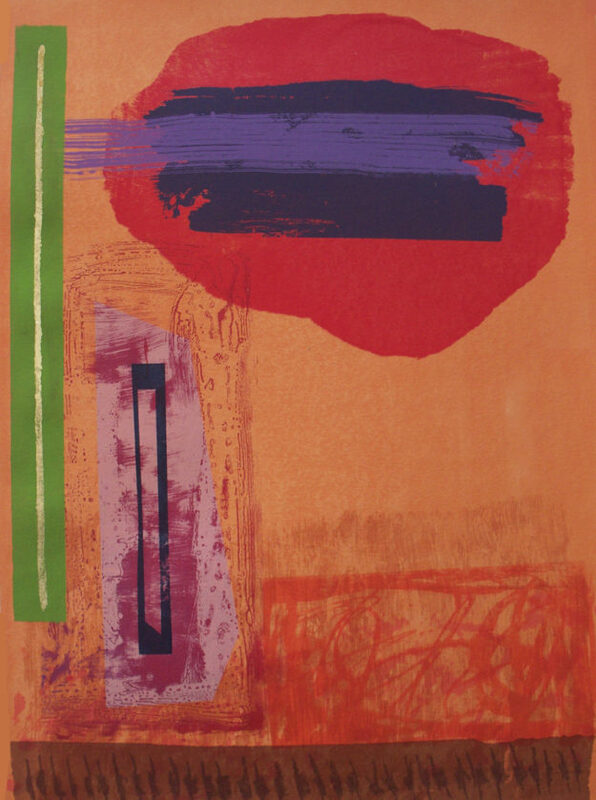 As a printmaker, I love mixing colours and textures together to see how they interact. I also enjoy creating expressive marks to illustrate rhythm, movement and to transport the audience into my world. I am constantly experimenting and feel a certain freedom in doing so. My work hopes to awaken the senses through conveying feelings and emotions. I have studied at Camberwell College of Art and obtained a Masters Degree in Printmaking in 2003. I regularly exhibit with ELP and have taken part in solo and group shows in London, the UK and abroad.